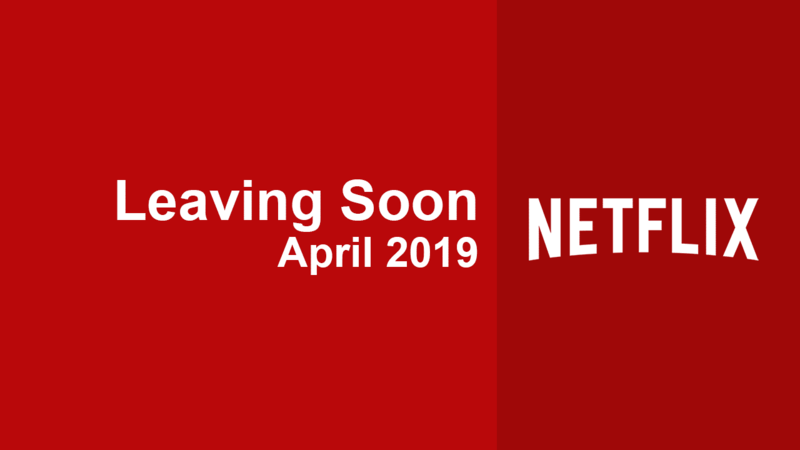 Welcome to one of the first times we’ll be covering everything leaving Netflix in the United Kingdom throughout December 2018. The big headline going into December so far is that ITV looks to be refreshing their library in December particularly on the first few days of the month. Big titles like Lewis, Benidorm, Victoria and Plebs are all facing potential removal. One title to keep an eye on throughout December is Rick and Morty. The series has now had a revolving removal date for quite some time. If you’re looking for the US removals, check out our dedicated post. If you’ve never seen one of our leaving soon posts before, here’s a quick guide as to how it works. We typically get news of removals 30 days from when they’re due to depart. We also get an extended list at the month. Everything on this list is subject to change. Let us know in the comments if there’s anything you’ll miss when it leaves Netflix. Next story Is ‘Midnight, Texas’ Going To Be on Netflix? Previous story When Will Season 12 of ‘The Big Bang Theory’ Be On Netflix?